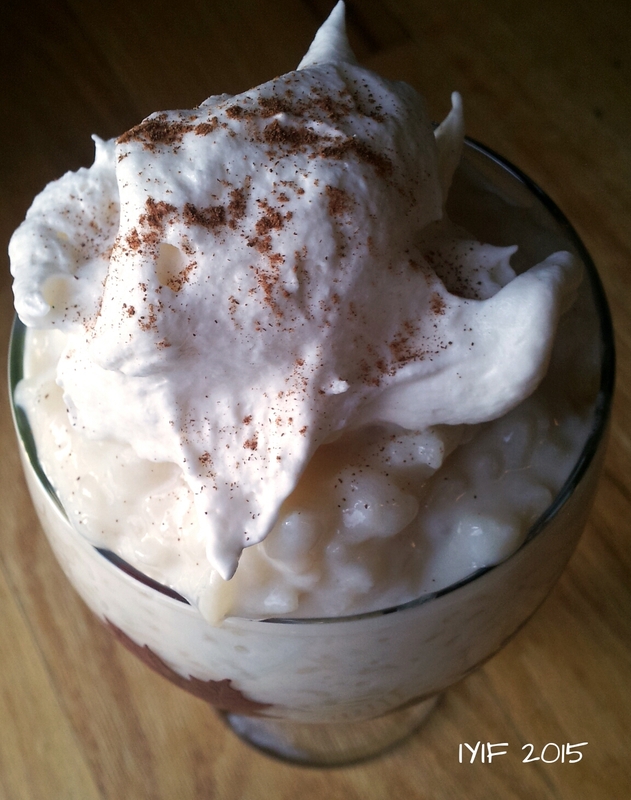 The upside of my rice pudding is it is safe to eat without feeling any regret. As kids we ate breakfast rice with milk, butter, and cinnamon sugar, and then my mom would make rice pudding with raisins, which I never really cared for, as a dessert. Of course her version was made with butter, whole milk, LOTS of sugar, vanilla, and of course rice. 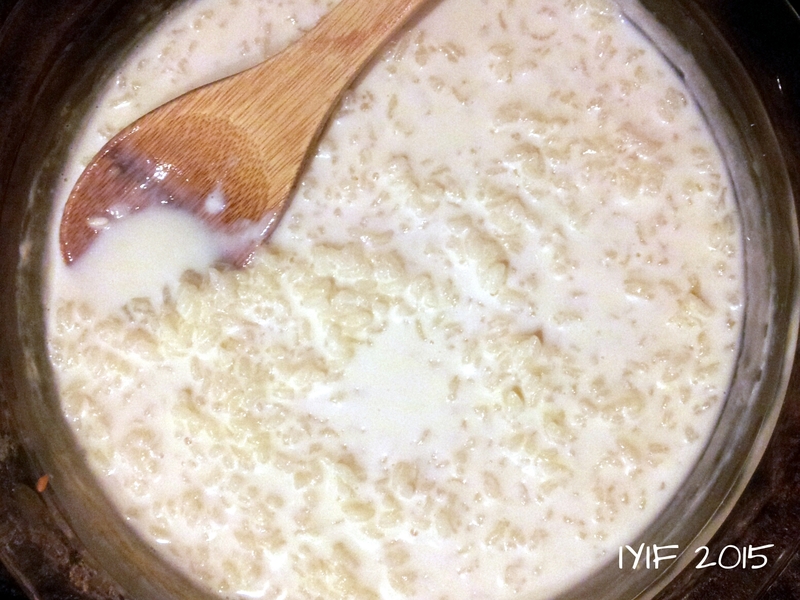 When I first started making rice pudding on my own I wasn’t really using a recipe, I was kind of flying blind. I started by using long grain rice because that is what I always had in the house for breakfast rice, or plain rice. 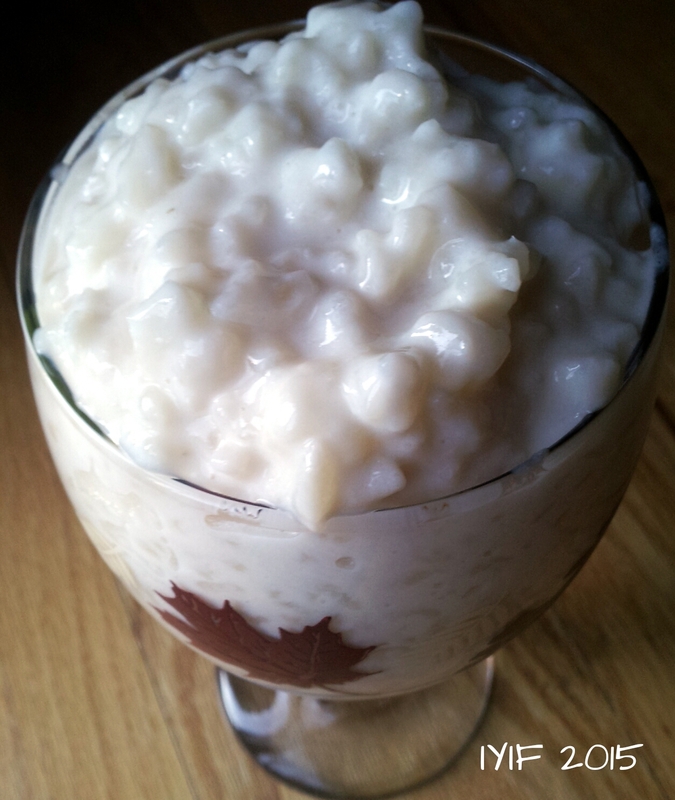 While the custard part of the rice pudding turned out right, the rice was all wrong. It was just absolute MUSH! After a few tries I decided to do some rice research and found that long, medium, and short grain all cook differently. That is where my problem was, I needed to use MEDIUM grain rice. Once I started using medium grain rice I had a star dessert on my hands, but that wasn’t good enough. I wanted to lower the calories, but still keep it super creamy, so I started playing around with the milk. I used whole milk, I used 2%, I used a combination of whole milk and 2%, and I have ended on 1% milk. (You could use almond, but I don’t think you would get the desired custard effect because of the lack of fat. Some cornstarch would have to be incorporated.) It is just as creamy as whole milk, believe it or not, and it drastically lowered the calories. Then I thought while I was at it, why not take it one step further? I decided to go refined sugar-free, and that, with lots of vanilla flavoring, is what gave me the glorious dish that I am going to share with you today. Over all I have lowered the fat content, the calorie count, and the sugar. This leaves you with a beautifully creamy dessert that is only 140 calories a serving! If you are even remotely concerned with the carbs, and starch, don’t be. Once starchy foods, like rice and potatoes, are cooked and cooled their starch is transformed into resistant starch which helps keep blood sugar levels even. I like my rice pudding fresh out of the oven, I don’t think it could taste any better than when it is still warm. My husband likes it best after it has been refrigerated, and he says that it even tastes just as good the second day. 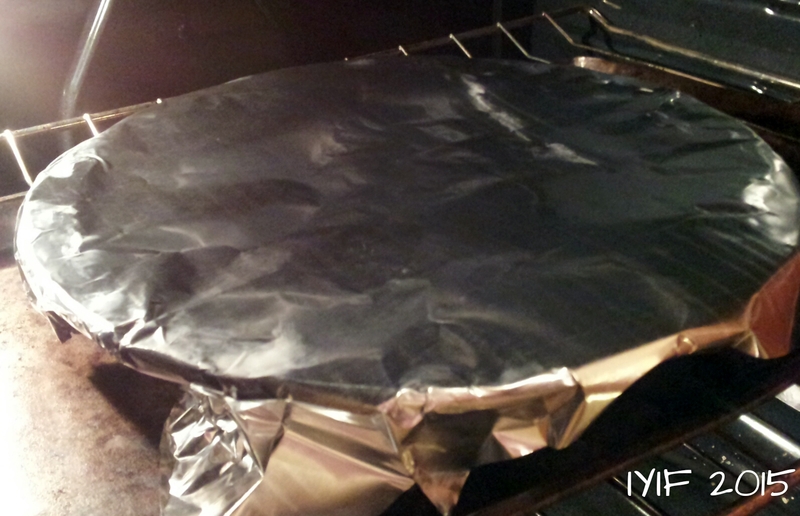 A few quick tips, first make sure you are using medium grain rice, second put your baking dish on a cookie sheet (I use a glass pie plate, but have also used 4 quart casserole dishes, cake pans, and silicone pans. 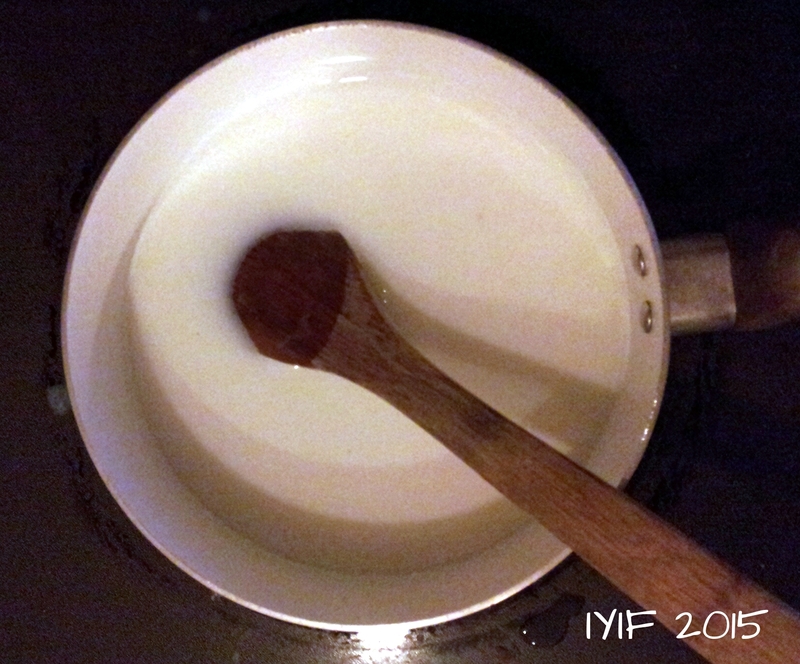 ), and third be careful of the steam when stirring the pudding every 20 minutes. Last, but not least, sit back, relax, and enjoy! This looks really good! 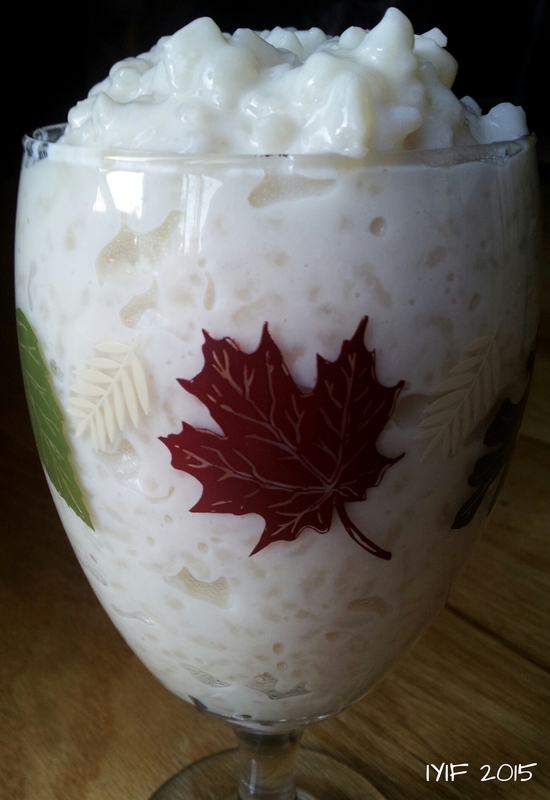 My cousin makes an amazing rice pudding, but I’ve never tried to make it before. And how I never had it with whipped cream + cinnamon before, I have no idea! I’m so craving this right now! i just had rice pudding and i used risotto rice-it turned out really creamy. tks Angie for an other heart warming and healthy recipe!